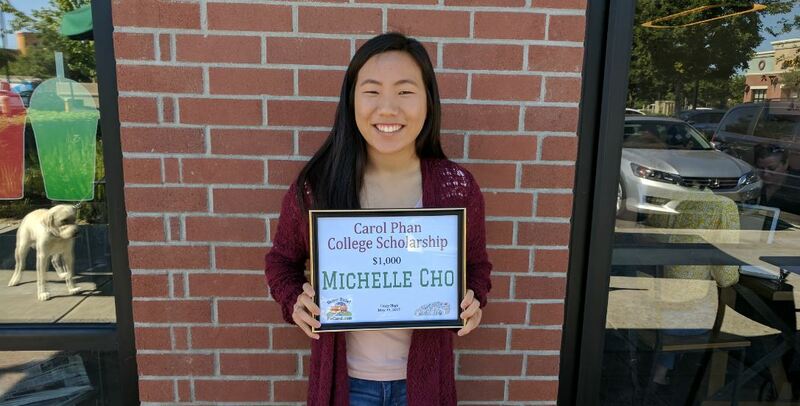 Michelle Cho is our 2017 Carol Phan College Scholarship recipient. 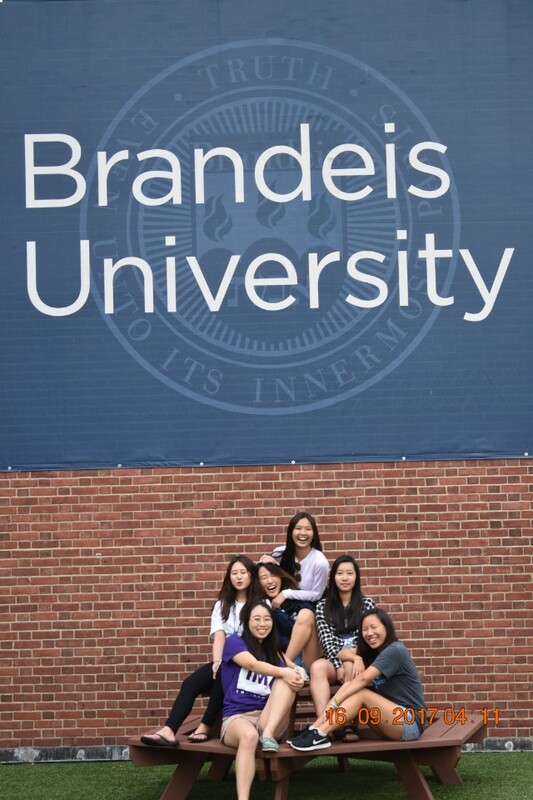 Here is Michelle’s blog entry describing her first 9 weeks at Brandeis University. To read Michelle’s scholarship winning short story, go here. Of course, everyone has expectations for college. Although they differ in the little things, basically everyone expects the roommate problems, college parties, crazy midterms, and freshman 15. I had these expectations coming into college as well, and I’m here to tell: they’re only partially true. Dorm Life. I’ve been one of the lucky ones to have been matched with two roommates who are just like me and with whom I have had no problems with thus far!! 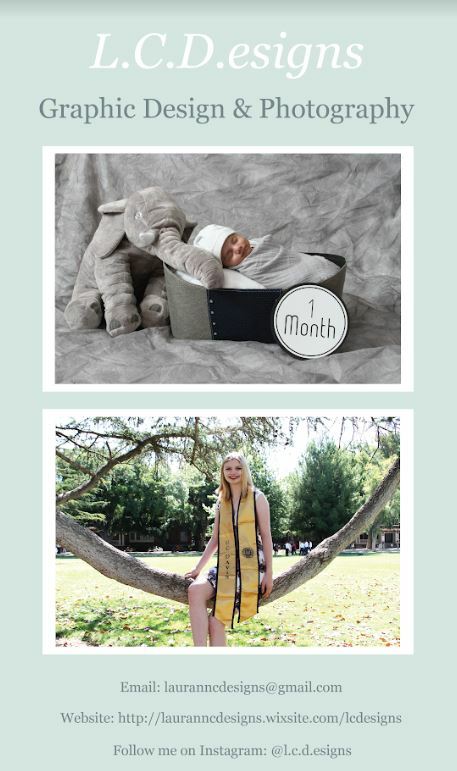 (I am here to assure you all that the college system is not 100% hopeless at this whole random matching thing). If you had lived in a single room your whole life or nearly your whole life like me, you might be skeptical about the whole “sharing your space” thing but not to worry it’s not so bad. Usually everyone ends up “claiming” their own areas and then sticking to them, and of course if you ever want to/end up using someone else’s space a simple question is usually enough to get by any potential problems. If you do have roommate problems, though usually there’s ways to fix them by changing rooms or talking to the resident advisors/community advisors/whatever your school decides to call them. College parties. Sorry I’m probably not the best person to ask, but stay safe kids. Midterms. Wow. All I can really say is just to pay attention to the dates, because they can and will sneak up on you. I did relatively well on my first set of midterms, but that is again relatively. High school doesn’t curve because usually students tend to fall in the either B or C average anyway. But in college, the curve is a gift, but also an equalizer. A C is not bad if the class average is a D, and getting a B on your first midterm without the curve is a win; don’t be discouraged by the high school mentality of “dang it, it wasn’t an A.” Also, if your school is anything like mine, don’t be intimidated by the word “midterm” because usually it just is a fancy word for “test” so don’t worry you’ll get through it. And even if you don’t, tutors, group studies, and office hours can lead to huge improvements! Dining. I find that the meal plans are really the cause of freshman 15. Whether it is +15 or -15, it’s about your meal plan, in conjunction with your schedule. I find the I love sleep a little bit more than breakfast every morning, but also find that I feel the need to use all my meals by the end of the week or else it is just a waste (☹). But also make sure you eat because honestly it is so easy to just forget what is going on with your body and stress about that upcoming chemistry midterm. (Note to all those possibly taking STEM classes in college- BRING ALL YOUR HIGH SCHOOL NOTES WITH YOU, they are a lifesaver). Personally, I’d give my college experience so far, a solid 9 out of 10. Classes are hard but it’s nothing a little hard work can’t handle (that goes for everyone else too!!). Friends are all around you if you just have the courage to extend a hand first and ask “want to grab lunch?” or “do you know how to do this problem?” My friends are the ones who have really made college great for me thus far 😊. I of course miss my family and high school friends, but technology is great in that it can keep you connected to people from all around, especially if you go somewhere far like I did. I’m not even done with the first semester yet, but from what I’ve experienced so far, the newfound freedom is something definitely to look forward to, but with caution. Especially when it comes to finances; I know everyone says it, but college really is expensive. Grab every opportunity to save that extra buck and take advantage of the scholarships you have access to at the end of high school. From money to friends to dorm life and classes, college is a challenge in so many new ways and should not be underestimated, but I am so indescribably thankful for the experience and to everyone who helped me reach this point. College is said to be the greatest time for your life, and so far for me, it very well may be shaping up to be.